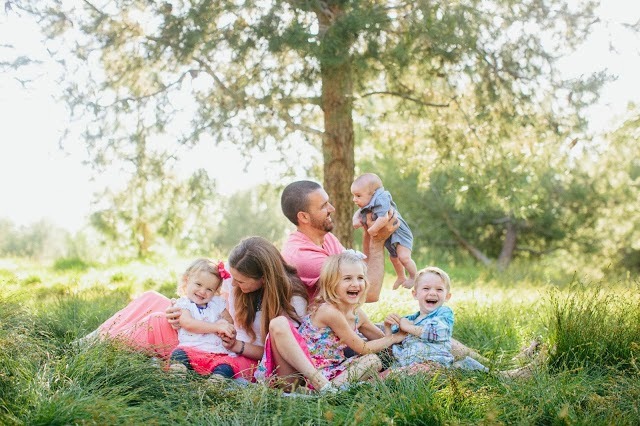 Aaron and I want our kids to know and love Jesus more than anything else. So we talk about Him a lot. We are always on the look out for cool resources to help us teach our kids about the Lord and over the years we have complied a list of our favorites. Because when I find something awesome it's hard for me to keep it to myself. 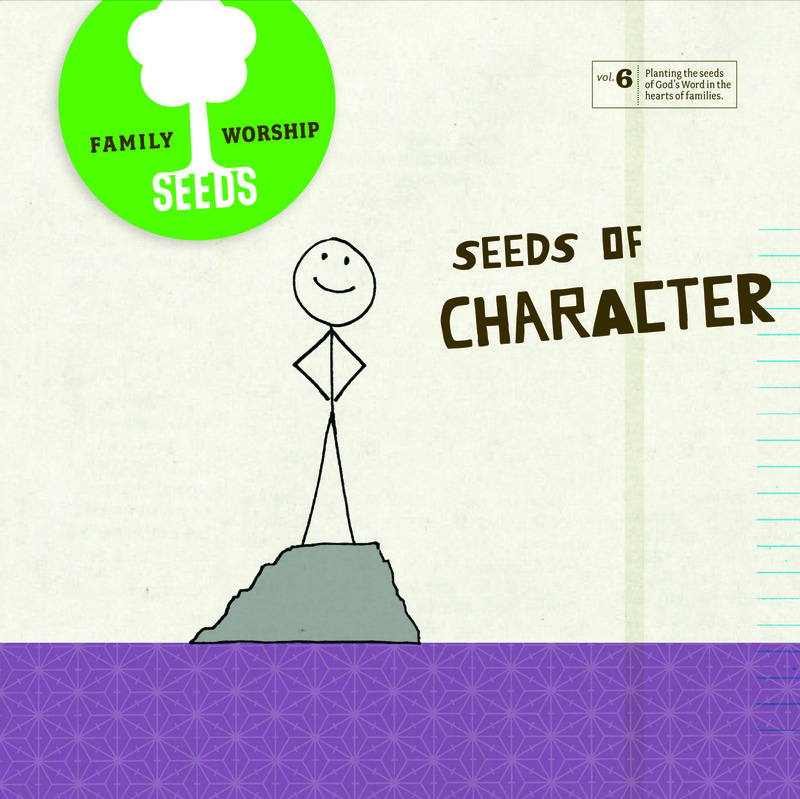 Today I want to introduce you to Seeds Family Worship. We were first introduced to Seeds CD's from a friend at a Mom's group I used to go to. She kept telling me how much she and her family loved their CDs so I finally bought one and gave it a shot. Next thing I knew we owned all 6. 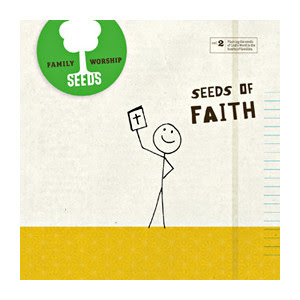 So, what is Seeds Family Worship music? "Seeds Family Worship was planted when worship leader, Jason Houser, was asked to write some songs to help kids remember the verses from his church’s summer Bible school. Jason began writing songs and singing them for the kids and families at church. The songs were well-crafted, catchy, and taken straight from scripture. Families liked them. . . a lot." Each Seeds CD has Bible passages (straight from the Bible...no paraphrasing) put to music. They are super catchy and fun (and don't sound like typical make you want to pull your hair out kids music) which I love. In fact I'm always finding myself getting their songs stuck in my head and singing them to myself through out the day. What better thing to be stuck in my head than God's Word, right? Anyways, we really love their music and I'm sure you would too so head on over here and check it out for yourself. I can't believe I forgot to mention one of the coolest parts of Seeds music! Each Seeds CD comes with TWO identical CDs. One to keep and one to give away! "We've taken inspiration from God's perfect plan for seeds dispersal and designed packaging intended to facilitate the spreading of Seeds. Each package of Seeds of Faith album includes two identical full-length CDs. So simply tear the CD cover in half and share a complete packaged album with a friend nearby or far away. You get to take part in spreading Seeds--helping take God's Word to as many homes as possible." I love this! Thanks for sharing!! 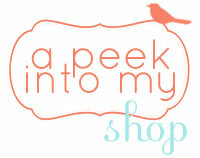 I am looking forward to the other resources you have to share with everyone! I think I will have to get on Amazon today and order a couple of these CD:)!